cooelcome to a brand new way to look at your water delivery systems. Fusion welded piping is the future of irrigation and the future is now. From start to fin ish we can maximize the flow and dependability of your irrigation pipe for years to come. Fusion welding is only the tip of the iceberg when it comes to our company. 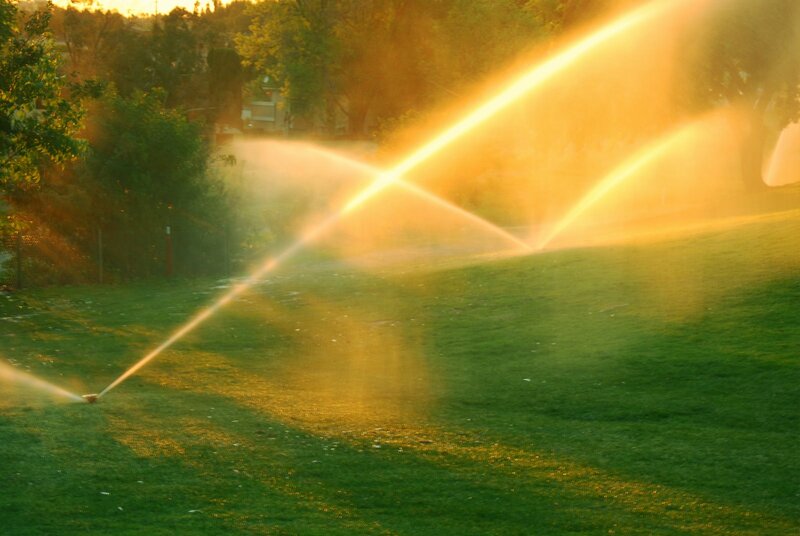 We also provide golf course field troubleshooting and carry a full line of golf irrigation product. 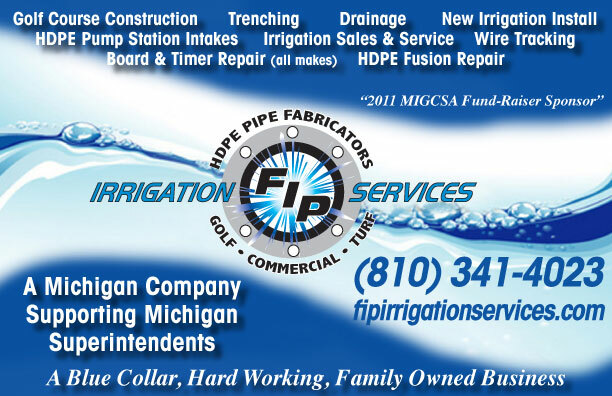 Servicing all of the state of Michigan, we are family owned and operated with over 12 years of experience in the golf irrigation business. 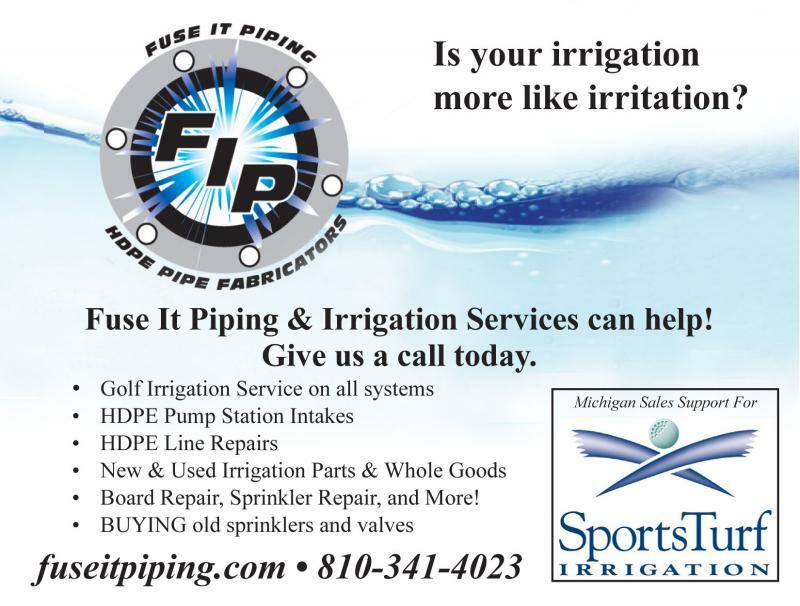 We are a unique irrigation company out of Byron, Michigan that specializes in irrigation systems of all types. From golf courses, mall complexes, to private airport runways, we have what it takes to provide you with the best design and products at the right price. We ARE the distributor, and the contractor, and the service specialist. Our list of satisfied customers continues to grow. Our HDPE fusion welded products are guaranteed for life. Our wire tracking capabilities are the best in the state, hands down. Have we piqued your intrest? Want to schedule an appointment? Want to inquire about pricing? Get in touch with us today and we can help you start the process of never worrying about your irrigation again.